Kay serves as Latin America Regional Coordinator for International Child Care Ministries (ICCM) based in Santigo, Chile. Kay supervises ICCM National Coordinators and works alongside FM elementary school teachers and church workers throughout Latin America to share the good news of Jesus with children. 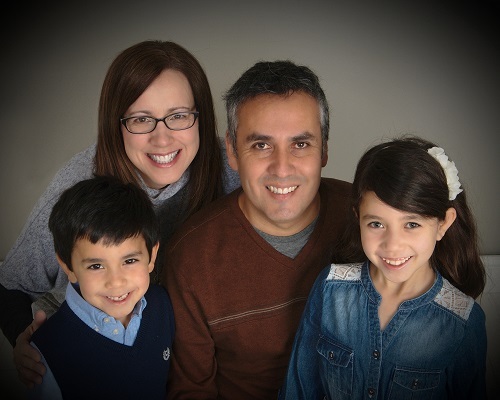 Kay is married to Leonardo Godoy who shares Kay’s heart for service, evangelism and discipleship. Kay and Leo assist with local and national FMC ministries.